Published September 2015 – Dedicated to my children and their children, so that they might know. More . 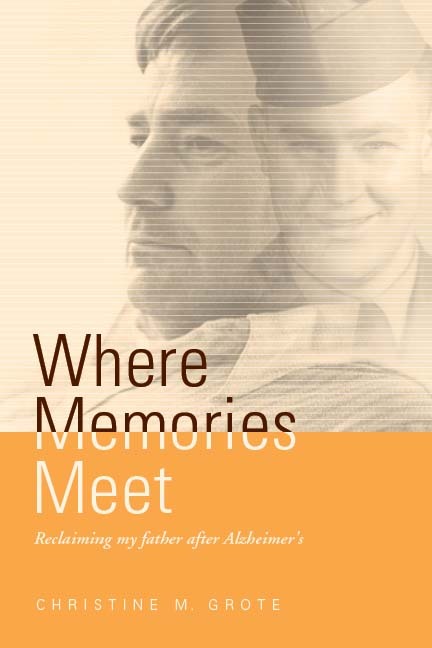 . .
“Where Memories Meet is a poignant and personal story that is an informative and absorbing read from beginning to end.” Midwest Book Review. 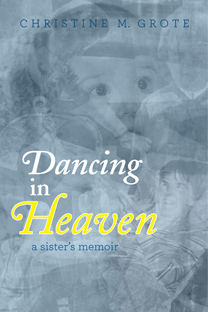 Published October 2011- Dedicated to my mother, the strongest woman I have ever known. More . . .